BlackBerry’s back! Again! And this time it’s rocking some hardened Alcatel hardware with an awful name. Oh, BlackBerry. If you’re one of the few remaining hardware keyboard enthusiasts hoping for the Canadian phone-maker’s trademark QWERTY, look away now as you’re going to be disappointed. 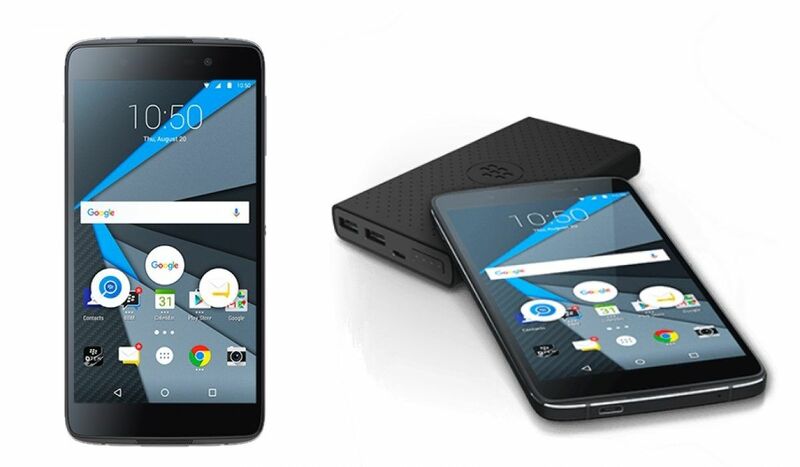 What the DTEK50 (codenamed Neon) does offer is a rather middle-of-the-road spec list that includes a Snapdragon 617 Octa-Core processor, 3GB RAM and a 13-megapixel camera. Internal storage is limited to a paltry 16GB, but it does support microSD cards up to 2TB. 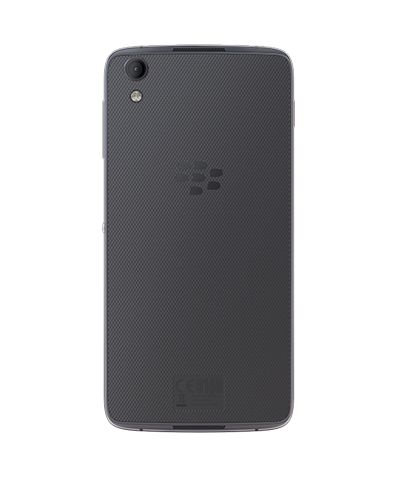 BlackBerry’s leaning heavily on security features to sell this phone; primarily that means a hardened kernel, a hardware “Root of Trust,” full disk encryption, a more secure bootloader and a bunch of other features designed to keep you feeling safe. The end-to-end encryption provided by that Root of Trust ensures only authenticated devices can connect to an organization’s network, which should help it appeal to its intended business audience. Unsurprisingly, the phone comes with BlackBerry’s own DTEK app that gives you a quick security overview and detailed feedback about which apps are accessing your details and when, is still present. It’s available to pre-order now for $299, but before you whip out your card, you might want to just consider ordering the Alcatel Idol 4s. Why? Because it’s a slightly upgraded version of the same phone that comes with a VR headset and costs $350.